Feng shui is literally defined as wind and water, as “feng” means wind and “shui” means water. These elements are associated with good health and fortune, and using feng shui in your client’s home will improve the flow of energy. However, this is an ancient Chinese practice, and there are specific rules to be followed! The goal of furniture placement is to attract strong “chi”. Keeping the home organized and helping your client understand their intent for feng shui are also important factors. 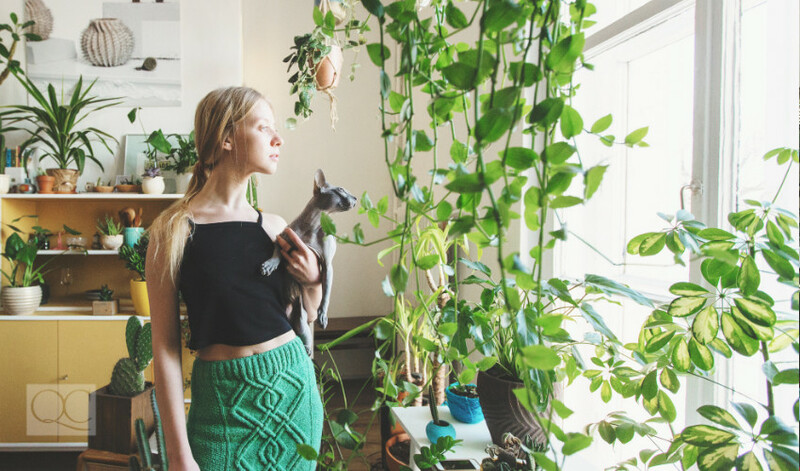 Read on for five feng shui rules that should never be broken! This is first on the list for a reason! A disorganized home is a breeding ground for stress, depression, and unhappiness. This is well-known among designers, including professional organizers and interior decorators. Chinese people defined “chi” as invisible energy that binds life together, and it is impossible for strong chi to exist in the home with clutter and dirt. When helping your client use feng shui, the first order of business should be to clear away any dust, dirt, or clutter that will get in the way of positive, healthy energy. Not sure where to start? 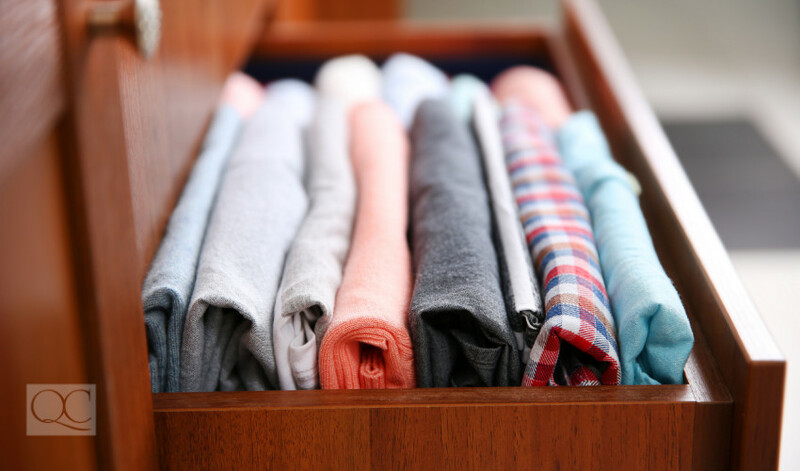 Clean out a drawer or closet that has been neglected and start putting systems in place to keep it organized. Can’t you feel the positive energy already? Feng shui is very strict about this rule! Your head should never be underneath a window while sleeping – the logic behind this is that both your mind and body need support, so beds should be placed against solid walls with no doors on either side. Furniture placement is extremely important when it comes to feng shui, and the bedroom is perhaps the most important space of all (it’s where we rest and recharge). The energy in this space needs to be tranquil and harmonious, which leads us to our next rule…. Attracting (and maintaining) positive energy will require your client to be mindful of how they use that space. Setting up a desk in your client’s bedroom goes against a strict rule of feng shui, which is to keep work and rest areas separate. It’s tempting to keep a laptop next to the bed, as many people work demanding jobs (and some work from home), but this will destroy the tranquility in their life! Your client’s bedroom cannot possibly be an oasis of calm if they associate it with work, so encourage them to find another area to set up their work station (like the kitchen or a spare room). If you plan on using feng shui in your client’s home, familiarizing yourself with the Bagua map is absolutely vital. An eight-sided energy map, this tool uses your client’s space to map out their life. It will help identify the areas where they should make positive changes.To give you a basic lesson, the Bagua map is most commonly aligned with the front door, as this is considered the “mouth of chi”, where all the energy enters into the home. Feng shui dictates that the Bagua map should be used with a birds-eye view and drawn over the floor plan of the home. Once it is in place, you can look at which areas of your clients’ life they would most like to improve, and focus on those areas specifically. If the Bagua map is not used, you’ll likely try to make all the changes at once, which can be detrimental to the home. 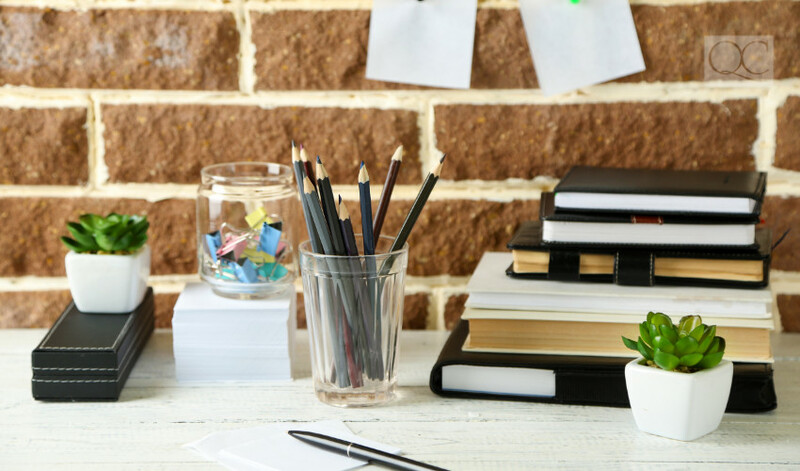 Doing this can create more clutter and disorganization. Follow this rule to let energy flow easily. Think about the color red for a moment. We can bet that thoughts of passion and exuberance come to mind. When that color is on the walls of a living space, the energy in that environment becomes passionate, bold, and lively. Choosing the color green, in contrast, will create a sense of peace and calm. This can help clients unwind after a busy day! It’s important to meet with your clients and understand exactly what kind of atmosphere they want their home to emanate, and which qualities they personally want to improve on. Using the right colors in your clients’ living space is a feng shui rule that should never be broken. Do your research and plan out your color scheme! Know any other feng shui rules that deserve some praise? Let us know in the comments! Find out why feng shui is quickly becoming a “must” in every interior decorator’s repertoire!